Amidst our national convention, we are prayerfully concerned about the preliminary reports of several officers shot and killed in Baton Rouge. As we the NAACP convenes in Cincinnati under the theme, “Our Lives Matter, Our Votes Count,” we are reminded of our fellow citizens and NAACP members back home in Baton Rouge grappling with both grief in the wake of Alton Sterling’s funeral and moral revulsion at this latest violence. 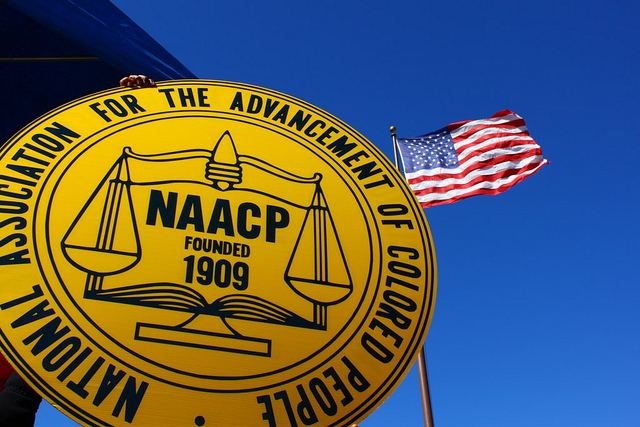 The NAACP remains unapologetically committed to both nonviolence as a means of protest and as a way of life.